Well, today was a sad day, as my scanner/printer died on me. I guess I wore it out from all the scanning I’ve done over the last 2 years!! I guess I will need to go shopping for a new one this week. I can’t share anything from my personal collection today, but here is a lovely image from an archived collection. 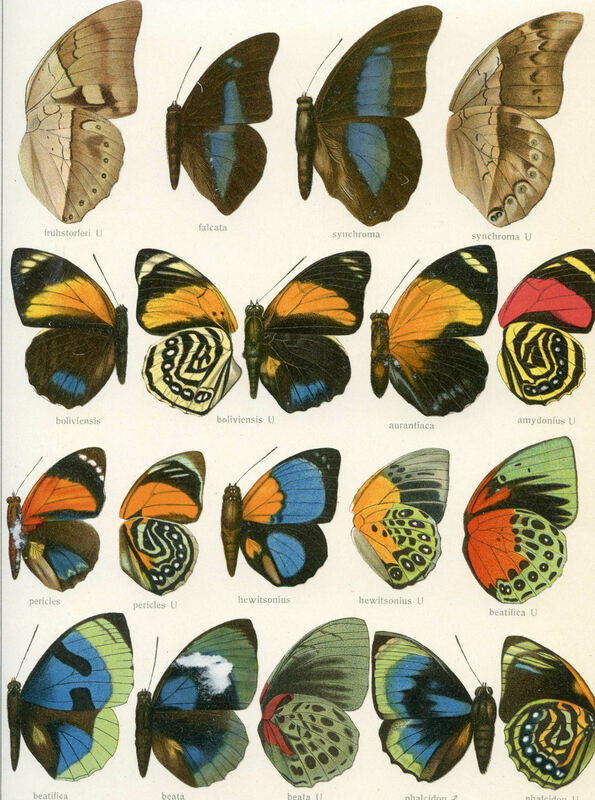 This one is a gorgeous page full of butterfly wings. Perfect for making your own fairies!! Awe. Sorry to hear about your printer/scanner. Mine almost bit the dust last night when I tried to print on a paper napkin. It’s like I dare my printer to konk. I was an our tearing bits of napkin from the rollers. You clearly follow the rules and have simply worn the poor thing out. You should have a PayPal donate button for us to help you as you share so much with us. Think about it! Sorry to hear that. hope you find what you want. PS we are most grateful for all you do in giving us wonderful graphics to use. My name is Eva and I am one of your day by day followers. 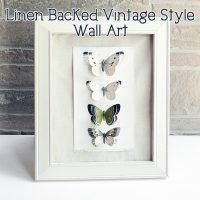 I love to do crafts specially miniatures and decoupage. So I have a post in my blog recommending The Graphics Fairy. Hope is ok. If there is any problems please let me know. Thank you for the great butterfly wings! I would love to know which scanner copier you decide to purchase as I am in the market to get one and can’t seem to decide which would be best for all my artwork! Do tell!! I’m so sorry to hear about your scanner. My mind has been busy with ideas since I found your blog a few days ago. Thank you so much for all you do and share. Sorry your scanner/printer died. But it probably had a long and energetic life. 🙂 And you’ll soon be welcoming a new one, into your life. I’m sorry to hear that your printer/scanner died an ignominious death; however, YAY! You’ll find a NEW one to love!!! Thank you for giving us “wings” today! Have fun shopping! bummer! i’d be soooo lost without my printer / scanner. but how sweet of you to think of us with this fabulous collage! thank you. I guess I should always check here first – last night I posted a free image of…butterflies! If the scanner is out of action for a while you can always grab anything in my album. You guys are so sweet!!! Thanks so much for all of your kind comments about my poor sad machine! It’s an Epson, which I will be purchasing again, as I love the water proof/fade proof pigment inks it uses. I think the prints last up to around 100 years or something. I have been wanting a printer that can scan and print larger items so, it’s not all bad! So sorry to hear of your printer/scanner. sure hope you can get a new one soon! 🙂 Thank you for sharing such WONDERFUL wings! Have a SUPER day! My printer died recently, too!! So sad! I hope you can get a new one soon and I hope I can, too! 🙂 How else can I print out the lovely goodies you share with us? Thank you so much Karen for those pretty wings! Sorry about your printer 🙁 !!! I hope your scanner/printer problem is resolved soon. It’s awful to have the very tools you use so much decide to misbehave. Thank you for sharing the butterfly wings. This is wonderful! Thank you, and I hope you find a great new scanner! Man, I hate it when that happens! Very frustrating indeed. I hope that you get yourself a super-special scanner this time…there sure are a lot to choose from. Thank you for sharing your butterfly wings, they’re beautiful. For the last 12 years or so, my daughter (about to turn 17) and I have celebrated Fairy Day, a self-explanatory holiday we honor annually just because! We’re always looking for fun projects to incorporate into it. Creating fairies using your beautiful butterfly wing graphics will truly add to the enchantment of the day! Thanks, Karen!